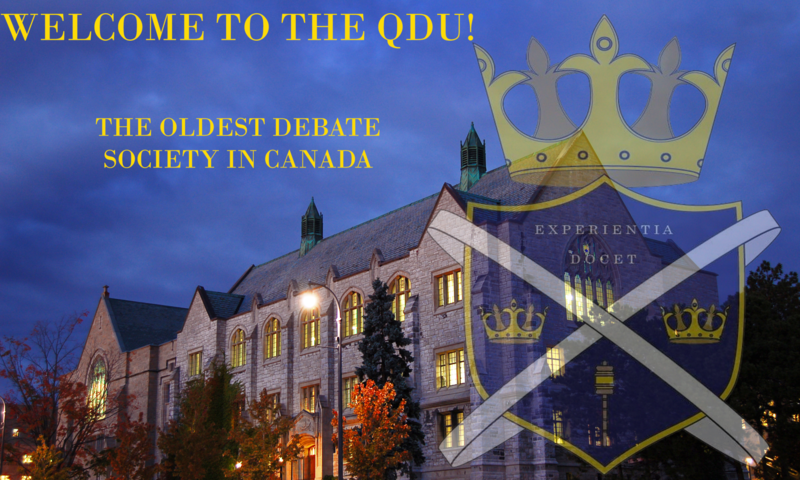 This year, Queen’s is excited to be hosting the first annual Sutherland IV. This Canadian Parliamentary style tournament is in honour of Robert Sutherland. Our Tournament Director will be Saahir Bhunnoo. Robert Sutherland (c.1830-1878) was the first student and graduate of colour at Queen’s and one of the university’s most important early benefactors. He was born in Jamaica to unknown parents, though there is some evidence his father was Scottish. He came to Queen’s in 1849, just eight years after the university was founded. He is the first known university student and graduate of colour in Canada. The QDU has moved to immortalize him in tournament form to thank him for his prominence in the Union during its infancy as the Dialectic Society, serving as its treasurer. If you have any questions regarding this tournament please don’t hesitate to contact the Varsity Tournament Director at varsityTD@queensdebatingunion.org.